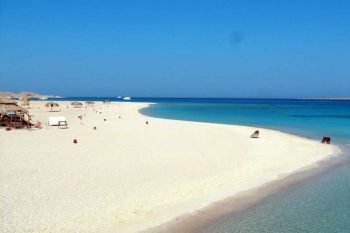 Giftun Island Hurghada is the most famous island of the Red Sea coast beside Hurghada. And for sure you will enjoy going their with our comfortable two-decked boat! We will pick you up from your hotel after breakfast and take you right to the boat so you can start your amazing journey through the gentle waves of the Red Sea. 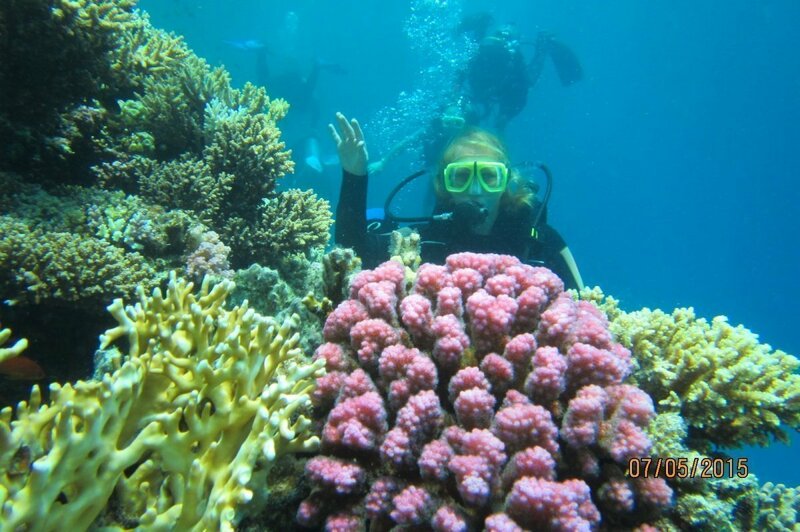 During this trip you will have stops for fishing and snorkeling on a very beautiful coral reef. 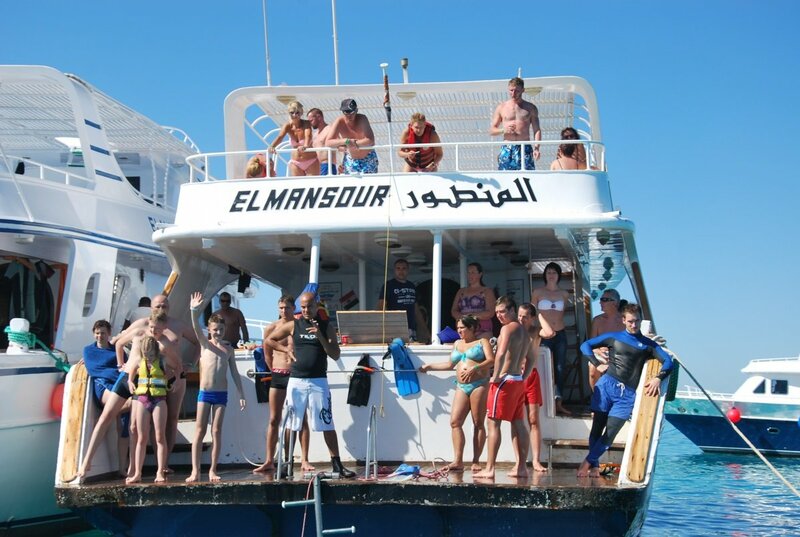 And by the small shuttle boat we will take you to the most beautiful beach you’ve ever seen – the Giftun Island Hurghada. Sand there is so white and so soft, the crystal clear waters of the sea are so warm – you will think that you are in Paradise!